Table Saws There are 13 products. 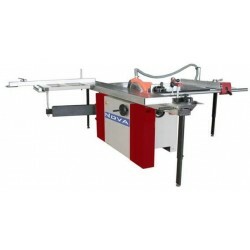 High-quality table saw for demanding use., This model is equipped with a big extra table, as well as wheels. Moving it around in the workshop is very easy. 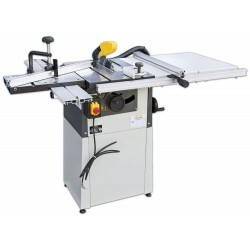 Very popular table saw with extensive features. 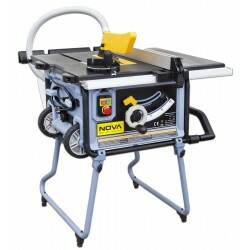 NOVA 103 circular saw (230V). 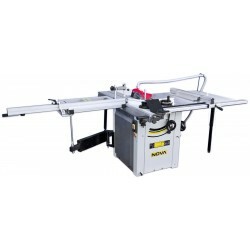 Extremely popular table saw at a low price, but offers a very wide range of functions. 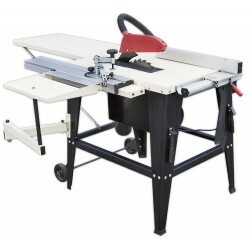 Very popular table saw, which is affordable and offers a very versatile function. 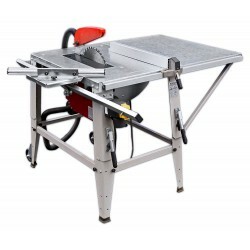 A very high quality table saw with casted iron table. Powerful 1.1kW motor. Stable and vibration free operation, the choice for demanding enthusiast and professional. 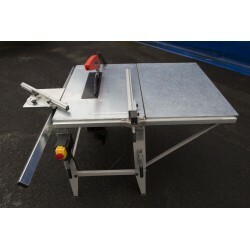 Sturdy table saw with powerful 2.2 kW motor. For professional use. Same dimensions as the Nova TS-12 saw. Drawing edge has easy and accurate adjustment and locking. Suitable blade sizes 315 and 254 mm. Roller table. Saws 1700 mm plate. The drawing edge has easy and accurate adjustment and locking. Suitable blade sizes 315 and 254 mm. Roller table. 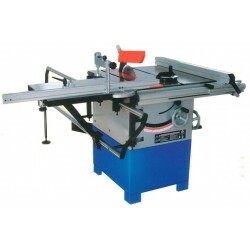 Saws 1700 mm plate.